An amazing bundle of ELA products! One of the best things about blogging is all of the amazing teachers with amazing ideas that we all meet! I know it can be a challenge to find great Language Arts materials for sure! 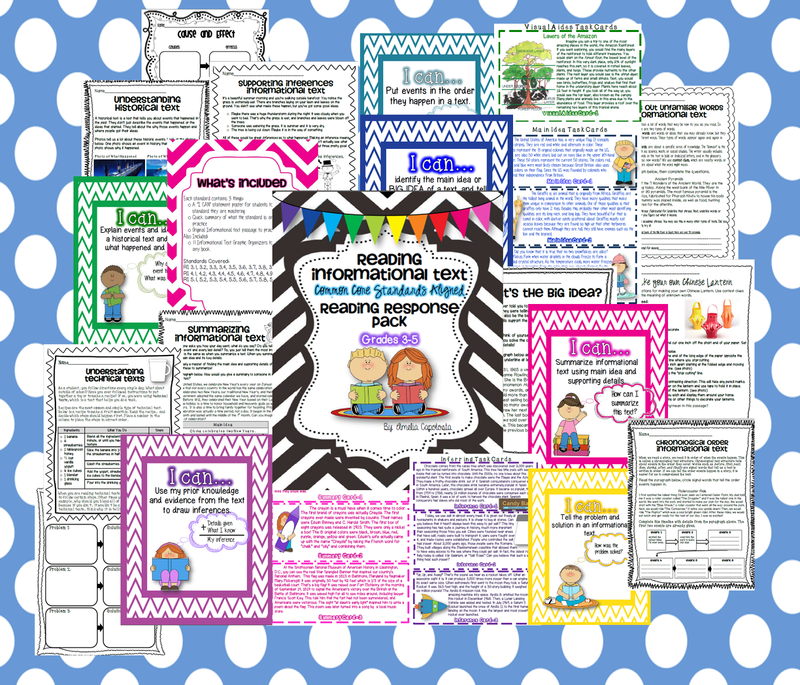 So I have teamed up with several other top sellers and Educents to provide you with this great bundle for 3rd and 4th grades! Very excited to be a part of the bundle with Educents! 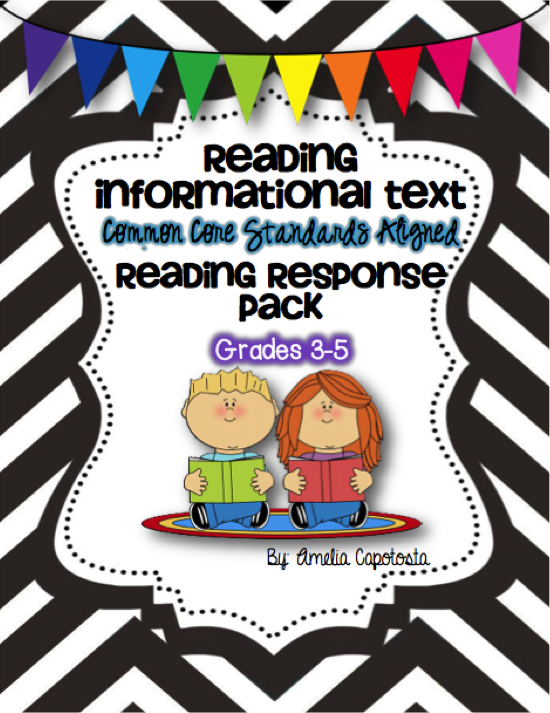 I know you will love my Reading Informational Text pack! -Colorful "I Can" poster for you to post so students can understand their objective and the concept they are mastering. 11 graphic organizers to practice the skills with any informational text. This is by far my most comprehensive unit and is my #1 wishlisted item. You can get this jam packed resource for a HUGE discount in this amazing bundle! But that's not all! Since you are on my blog I would like to give you a chance to win something extra for free! Please follow me or pin something or shout it out on FB and enter to win any item from my store. Good luck! Awesome bundle - thanks for letting us know about the great packet.